Twice venue for the Winter Olympics, Seefeld is an attractive village set on a sunny plateau close to the Tirolean capital, Innsbruck. Offering both skiers and non-skiers unlimited leisure amenities and entertainment, Seefeld is particularly proud of its high quality hotels. Some of Austria’s best cross-country tracks start in and around Seefeld with excellent tuition and equipment. The Olympic sports centre offers activities for the energetic or you may wish to explore the resort by horse sleigh, browse round the stylish shops in the pedestrian village square or join an excursion into nearby Italy. There are many après ski bars and the nightlife continues at several fashionable clubs or at the casino. 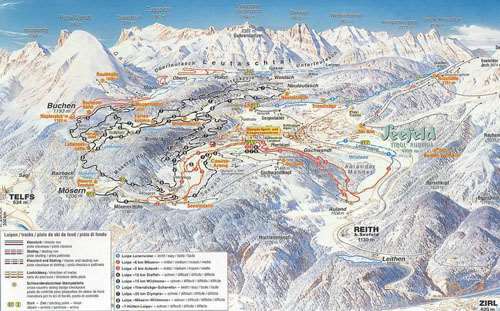 It is an international ski resort and an excellent choice for groups of mixed ability skiers or groups including non-skiers. 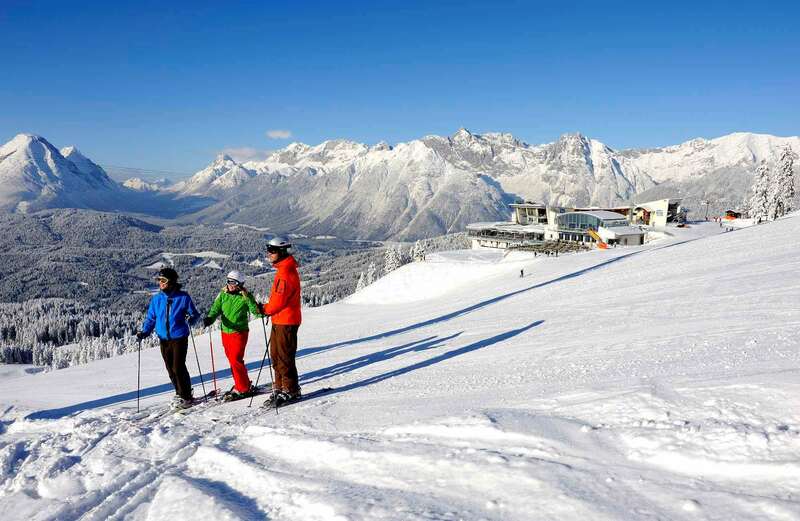 An excellent resort for families, the Seefeld ski school offers all-day childcare for children from 18 months-8 years. I learned to ski in the lovely Austrian resort of Seefeld, great nursery slopes with friendly ski schools. Great, wide runs with some lined skiing spread over the different areas. Although there isn’t a vast ski area it is well maintained and there is a lot of cross-country skiing for those wanting to try something new. The resort offers family activities with a traditional skittle alley and a great tobogganing run. Add this to the short transfer time and it is the perfect first time resort to get you hooked on the whole ski experience.